I auditioned some flannels for another rag quilt. 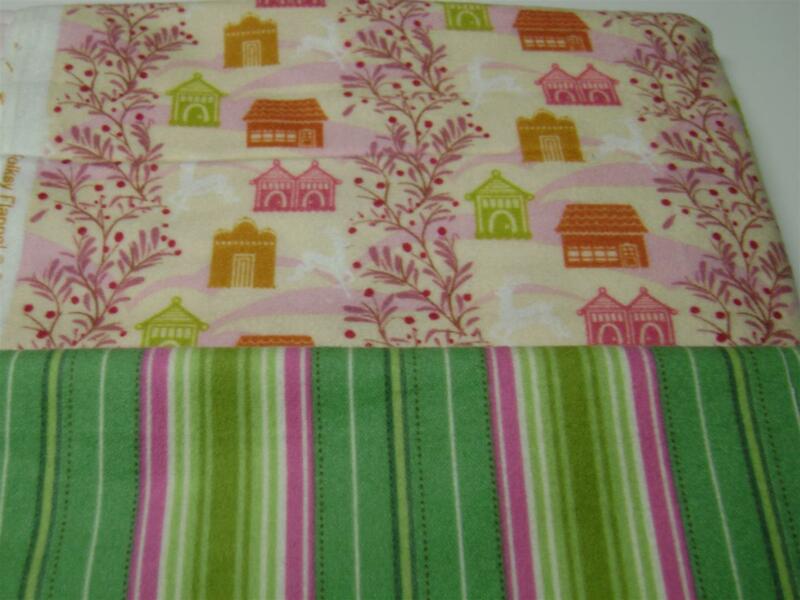 I chose several of Lou Lou by Anna Marie Horner and Folksy Flannel by Anna Marie Horner. I chose just two fabrics for the back of the quilt. One of the Folksy Flannels and a stripe from Freshcut by Heather Bailey. I cut all the backgrounds and then added the various circles and squares that I’ll applique on top and cut the edges for the rag. The broken black lines represent the stitching line. 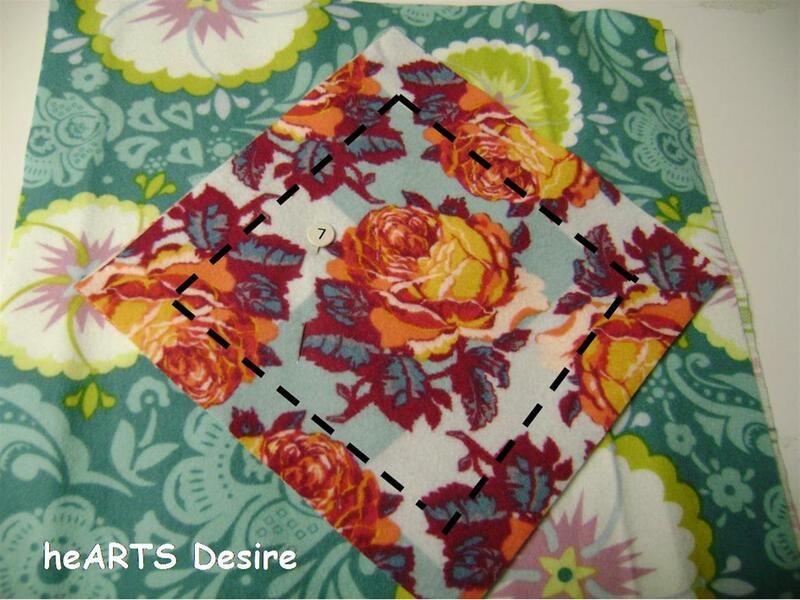 I’ll clip all the appliqued pieces, then piece the squares together using 1/2 inch seam, then do the rest of the clipping. 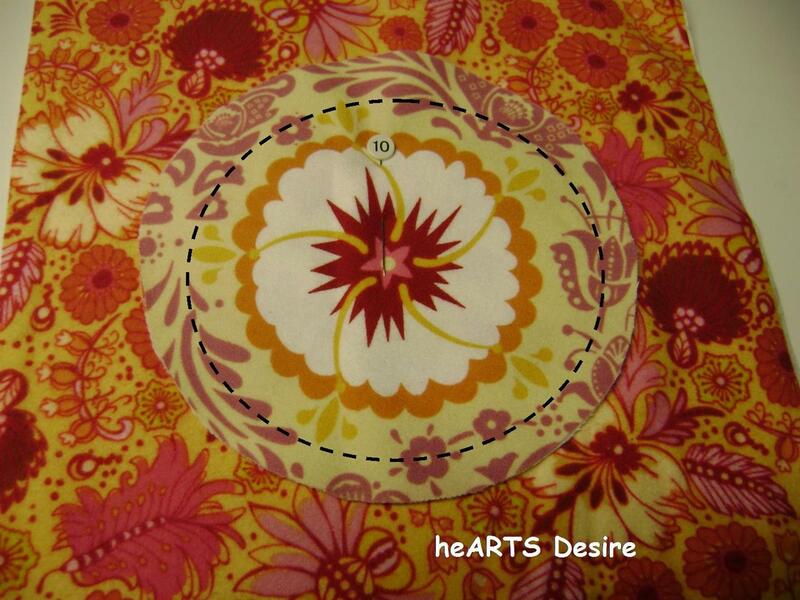 I sew a seam 1/2 inch all around the outside and then clip the outside. All the squares are numbered and in a project box ready to go on a weekend trip with me and a friend – hope to get most of it done this weekend. The clipping can get a bit tedious, but taking the quilt out of the dryer and seeing it all fluffy is the best part! This will be a gift and I can’t wait to get it to that special person. 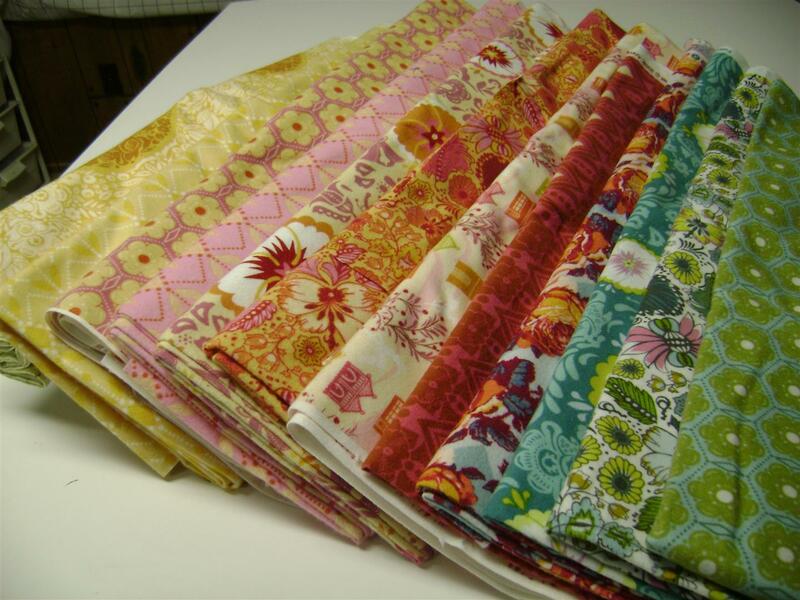 Posted in Quilting and tagged Flannels, Rag Quilts. Bookmark the permalink. Looks like fun. Have a great time!